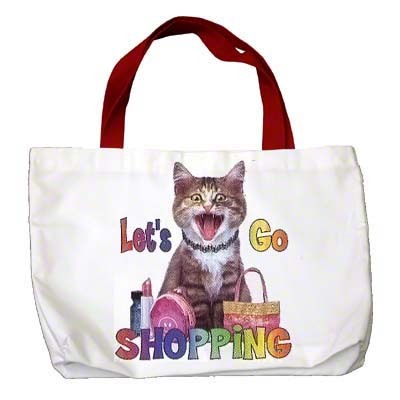 Are your customers spending all their cash on the latest designer totes? 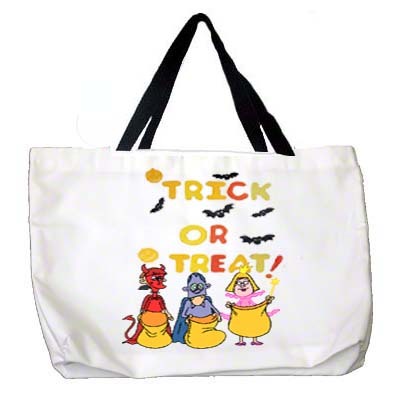 Help them think outside the bag and offer them a stylish full color personalized tote bag! 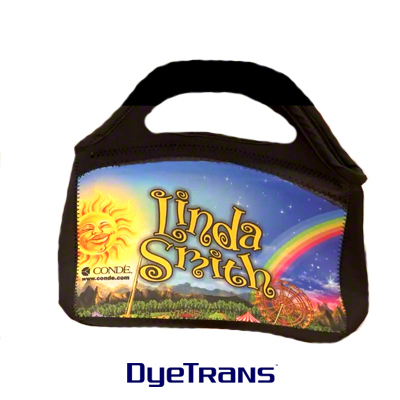 Once your customers see how fun and expressive a personalized tote is, they will want to keep several in their closet for various moods and activities! This means big profits and repeat business for your custom imprinting business. 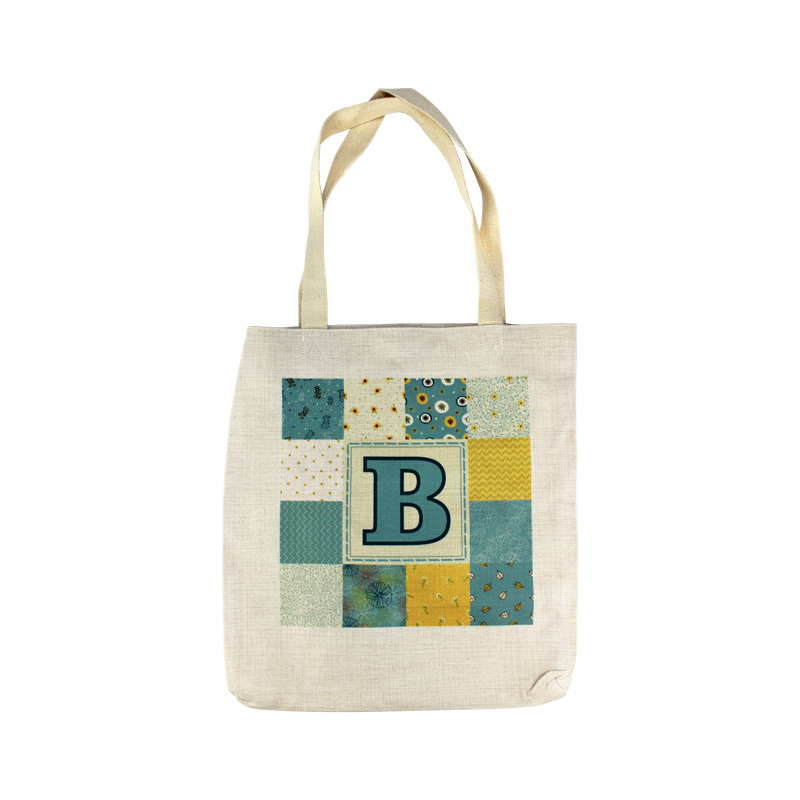 Dimensions: 14.375" x 4.75" x.20"
Dimensions: 9.5" x 9" x 4.75"
DyeTrans Sublimation Blank Linen Tote Bag - 14.5" x 16"
Linen Tote Bag – 16" x 14.5". 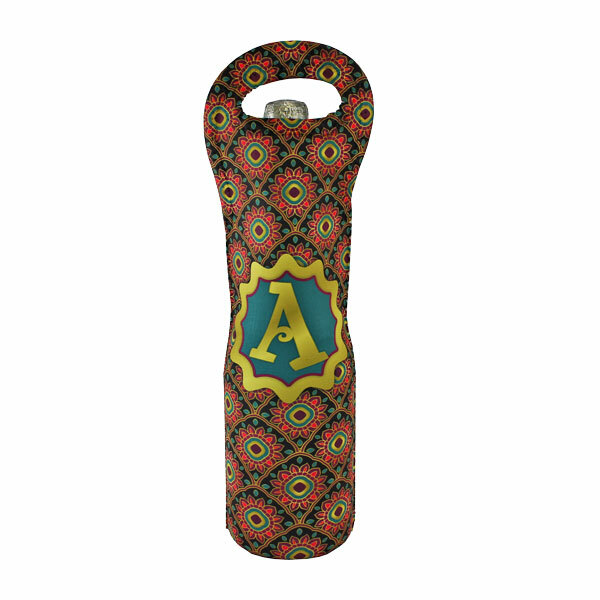 Natural colored polyester linen, perfect for dye sublimation or heat transfer applications. Simple, rustic, and sophisticated medium weight linen fabric. It also absorbs dye beautifully. 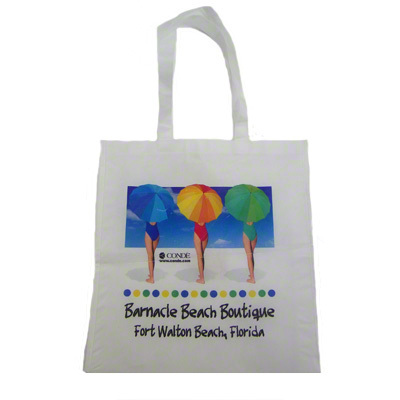 Perfect for carrying beach items, school supplies or for shopping. 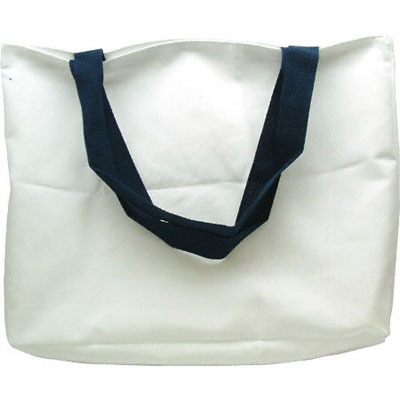 DyeTrans Sublimation Blank Linen Shopping Bag - 15" x 15"
Linen Shopping Bag – 15" x 15" with 5" depth. 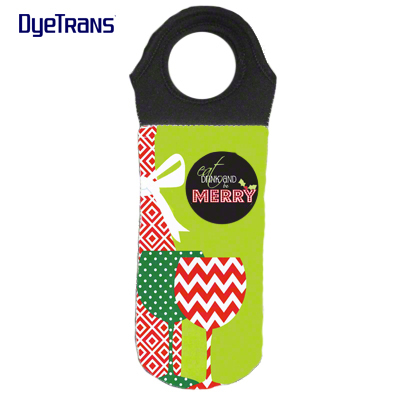 Natural colored polyester sublimation linen, perfect for dye sublimation or heat transfer applications. It also absorbs dye beautifully. 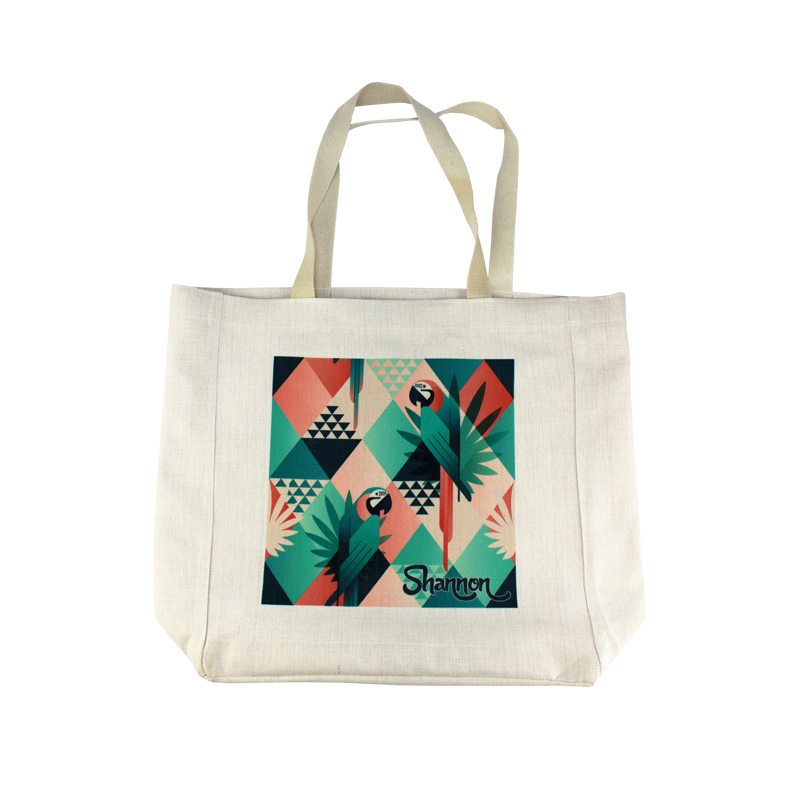 Perfect for shopping, books and other items.